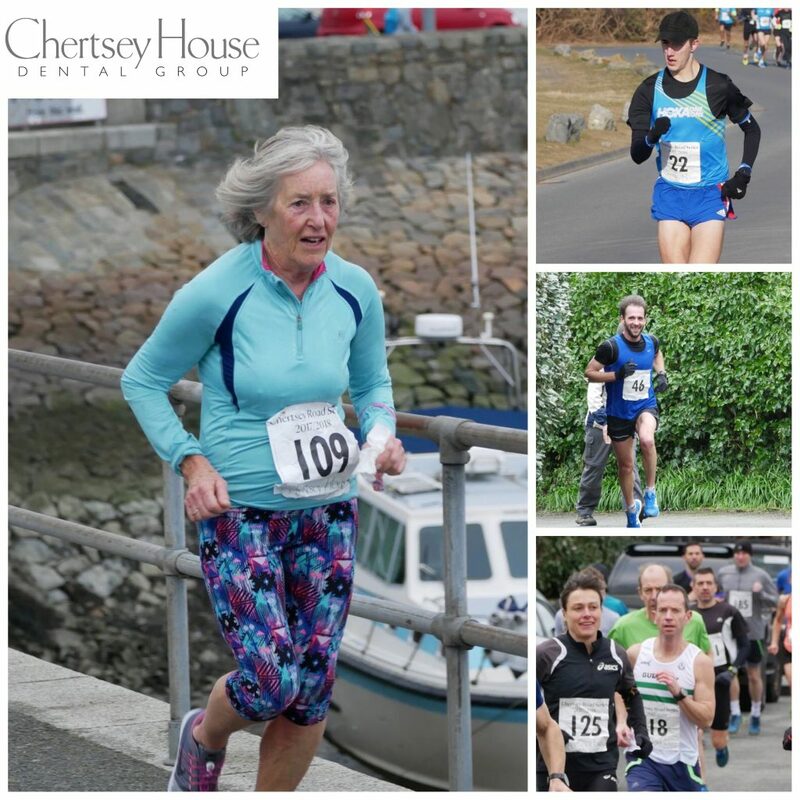 Ryan Burling may have been the best performer in outright terms but Julie Lawlor continues to set standout performances well into her 70’s and justifiably prevailed in the overall age and gender graded placings taken from the popular series of Chertsey House 5mile, 10mile, 10k and 5k road race events. Despite nearing the upper end of the 70-75 yr old age bracket Julie sits in the GB national top five for 10k, 5 mile and 5k with the performances she set in the series. The standout absolute performance was Ryan Burling’s superb 50:31 10 mile run. A performance that still sees him sitting at 5th in the UK rankings. Burling was was second in the age and gender gradings with Steve Dawes making a welcome return to racing in third. Veterans Sean Galpin and Simon Ingrouille finished fourth and fifth overall just ahead of stalwart James de Garis. The tables list the 56 runners that completed three or more series races. Entries were at record levels with the highlight being the 130 finishers in the Imperial 10miler. Over 230 individuals did at least one race of the four race series. The prizes will be awarded at the start of the Liberation Day road race at approximately 10:45 on May 9th at the Rousse gathering area. 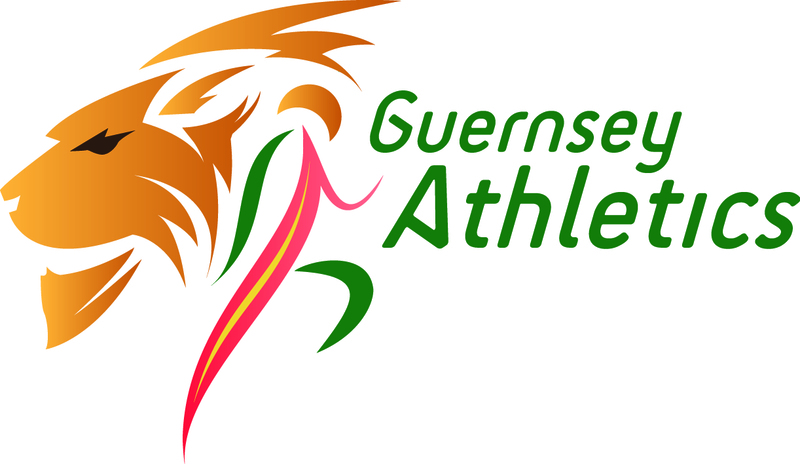 Results of individual races can be found via the “finish flag” links in the fixture table. Sun 18th Mar Road info Church to Church 19.6mile run.